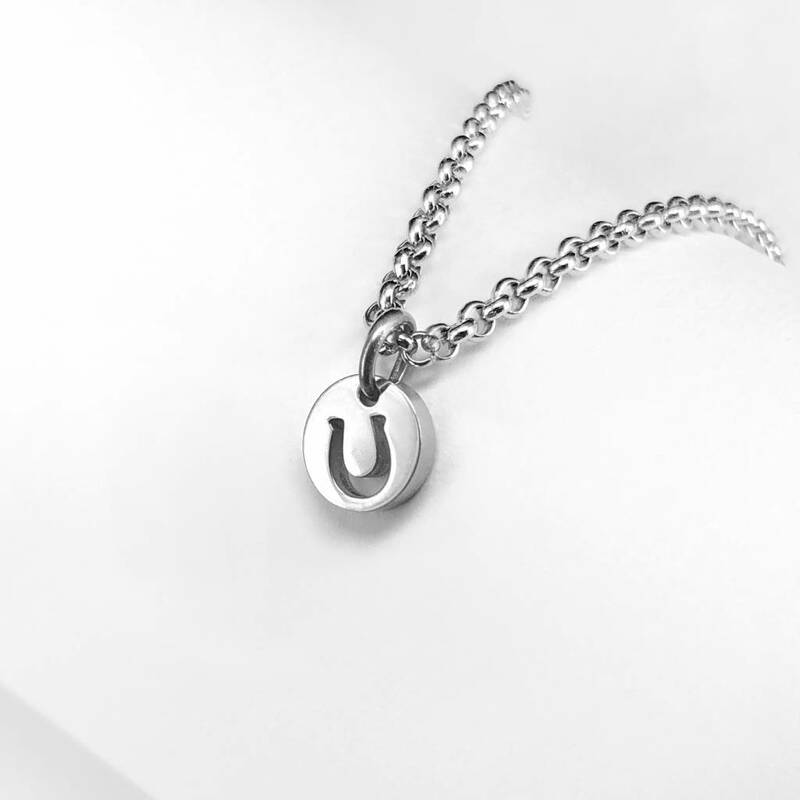 Have you chosen this cute mini pendant with horseshoe? Super because with this you can make the nicest combinations. The indicated price is for the mini pendant. This mini pendant is available in the colors silver, gold and rose gold.